I am all but obsessed with Jenny's latest project. I have GOT to get myself some girls! Wow! I've got to get some money and time so I can do some of those things for the girl I already have. :) That room is awesome! 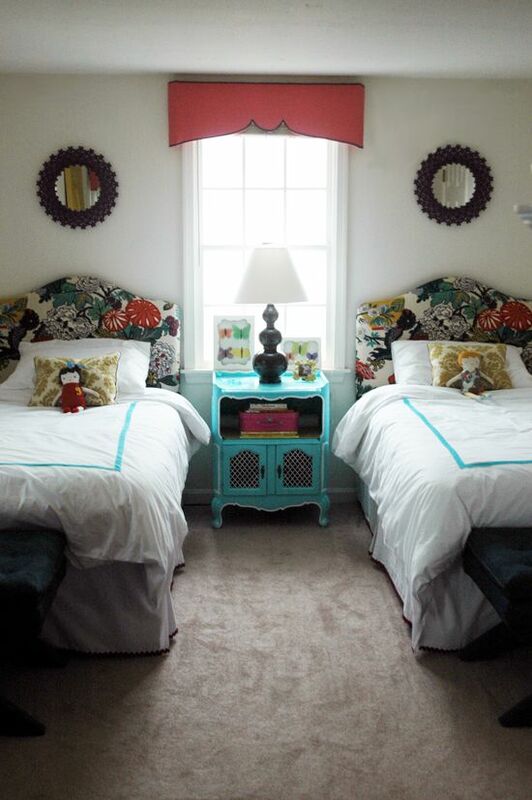 I love those headboards! What a great pattern!